The other day, N discovered Daddy’s old wallet, and he fell in love with it! He was so proud of it and carried it around everywhere. He didn’t mind that it was empty, but when I made him these Colorful Cars Credit Cards, he thought it was the best thing ever. I’ve included cars in nine different colors with the color name right on each card. 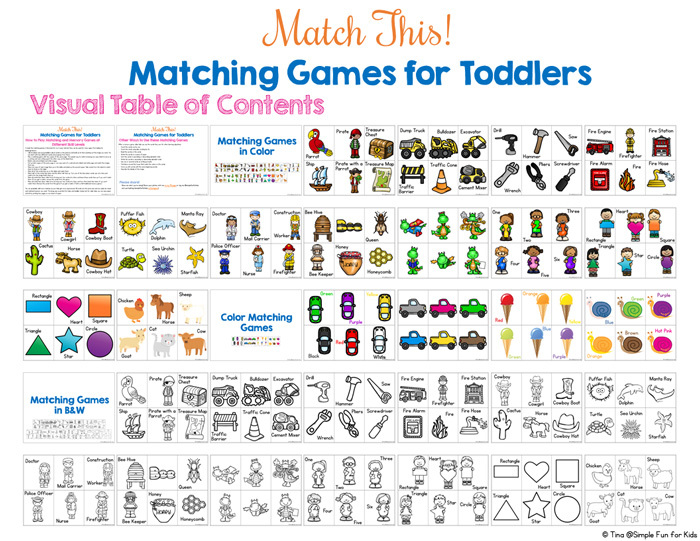 Printable PDF file (see below). This is a one-page printable. There are nine credit card-sized cards on the page, each featuring a car in a different color with the color name in the same color next to it. The colors I used are red, orange, yellow, green, blue, purple, pink, white, and black. 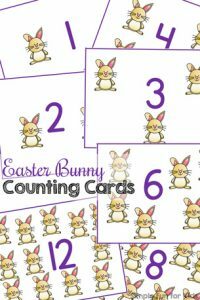 Print the page and cut out the cards for basic wallet or pretend play. However, there are many other ways to use these cards. 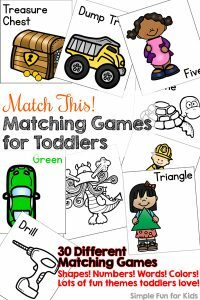 Why not print two copies and play a memory or matching game? 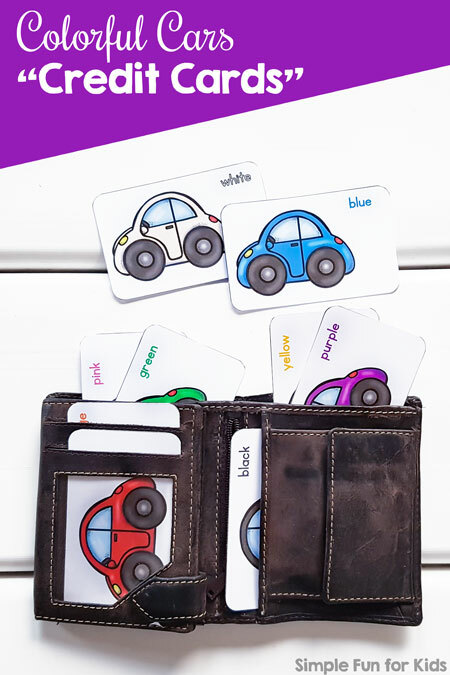 Use the cards as flash cards or as a conversation starter about colors or even about basic parts of a car. They work great in a busy bag, too, whether you include the wallet or not. 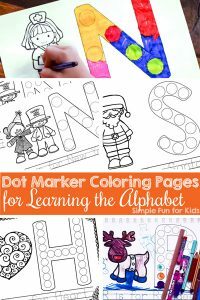 Older kids can pick out the rainbow colors and put them in rainbow order or put all cards in alphabetical order. 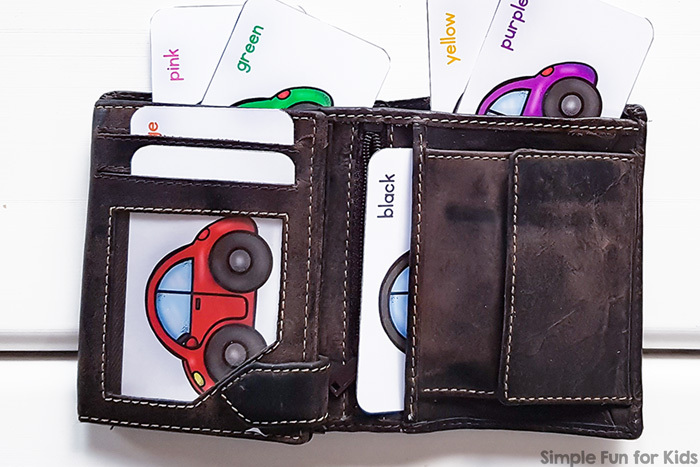 Download your free Colorful Cars “Credit Cards” Printable! My Colorful Cars Counting On Clip Cards use the same set. 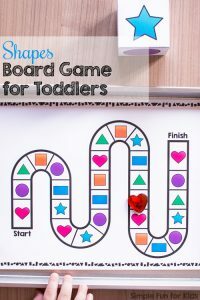 Are you looking for more toddler printables? Here are a few others for you!